My department is interested in renting or leasing office space off campus. Who can help us? Contact Real Estate Operations, Bureau of Mines, Room 127, (307) 766-2937, reo@uwyo.edu. 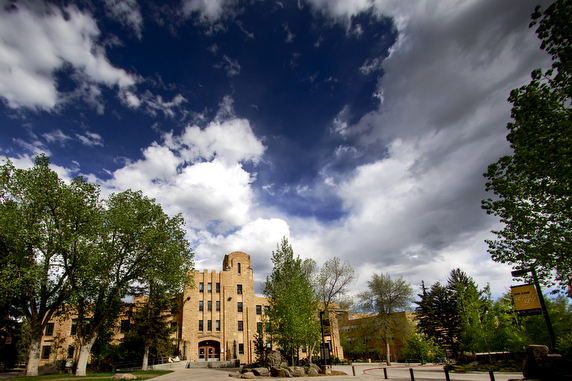 For more information, see http://www.uwyo.edu/administration/operations/real-estate/index.html .